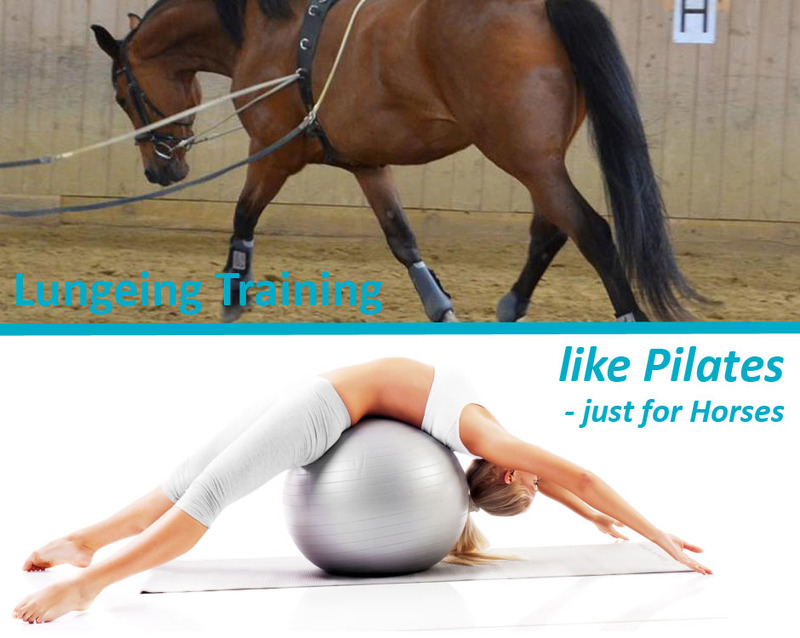 Horses drop the head for natural lengthening and to stretch their long back muscle while they run free. This way they activate the back muscles and hindquarters while making themselves long and low. Lungeing aims to do the same thing. 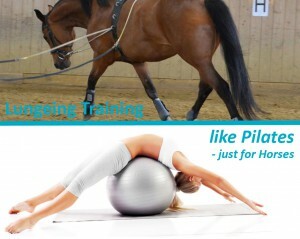 It is a cross exercise that helps our horses to gymnastically stretch their long back muscle while arching of the back. With lungeing you work the horse long and low, activate their hindquarters to reach further into the footprint of their front hoofs while its hindquarters moving with thrust under center of gravity. Specific lungeing exercises can target individual muscles and body parts.